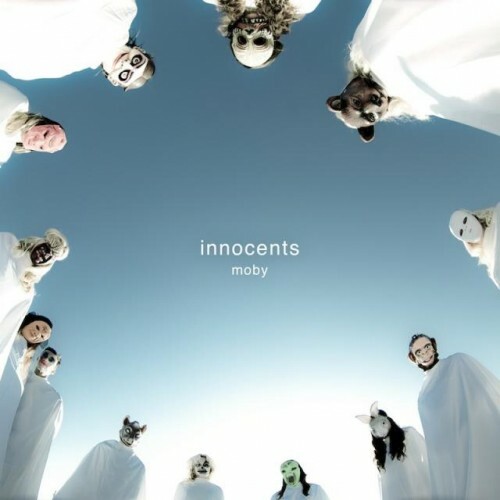 Next week electronic music veteran Moby return with his newest album Innocents. The follow-up to his 2011 album Destroyed, the forthcoming LP a whole host of guest collaborators including The Flaming Lips' Wayne Coyne, Cold Specks, Mark Lanegan, Damien Jurado, and others. Ahead of its arrival on Oct. 1, Innocents is currently streaming in full on NPR. Click here to listen.